A 2 part installation separated in space. Part 1 on view at The Wassaic Project (Wassaic, NY) from June 12th to September 18th, 2016. Yuga Cycle (New York, 2015) is a site-specific installation that took place at Galleria Ca’d’Oro NYC (in partnership with WOP Gallery). 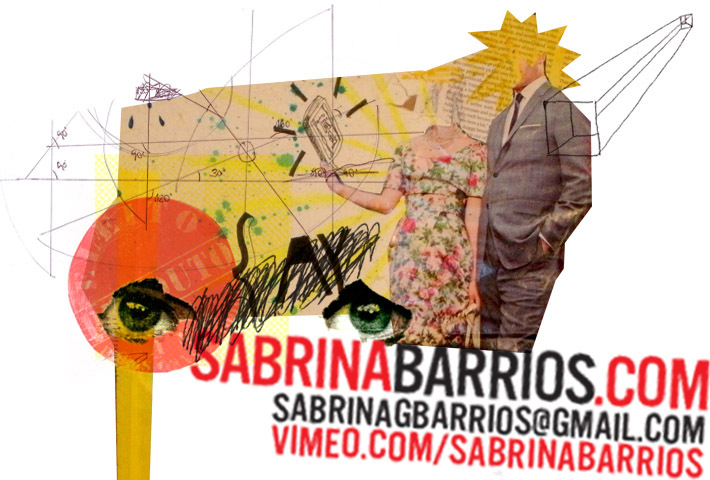 Created by Sabrina Barrios. Video playing in the installation (Brussels, 2016) . Music by sound artist Matt Herron. The Horse Rider and the Eagle (Brussels, 2016) is the second chapter of a larger multimedia site-specific installation that depicts a hidden dimension in space, lead by matriarchy. Yours Truly (2016) is a painting that depicts a portal to a hidden dimension. It has a geometric code on its surface that is almost invisible in the daylight, but clear in the dark.